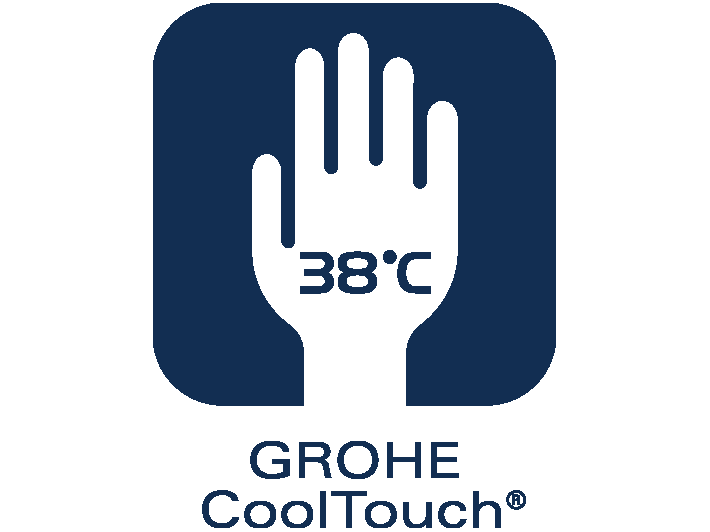 GROHE CoolTouch® technology insulates the tap so well that you can touch it without any risk at all. Even for those little fingers that sometimes touch things they shouldn‘t. 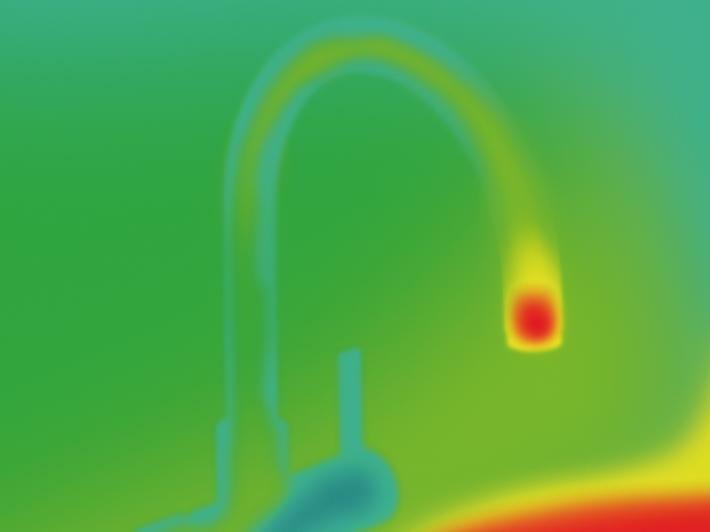 Our engineers have found a solution to childhood curiosity and grown-up absentmindednessQuenching your thirst, re-hydrating your body, preparing meals and rinsing dishes - water is essential not only for our health and well-being but also for almost everything we do in the kitchen. As experts in water enjoyment, we want you to enjoy the time you spend in your kitchen by making everything as convenient as possible. 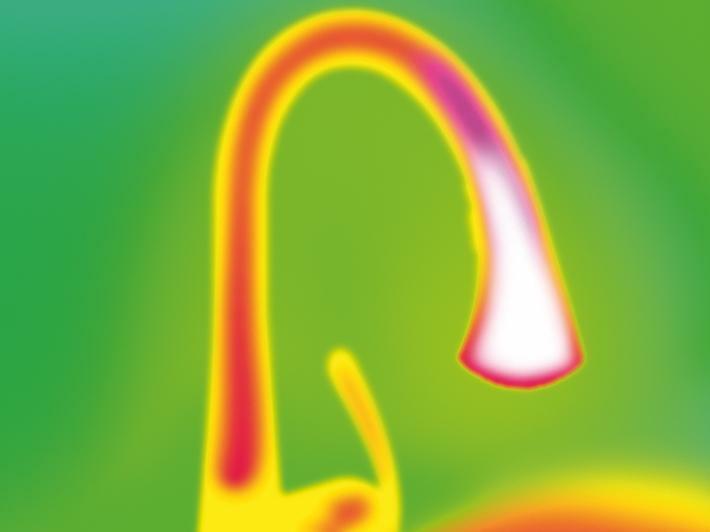 Filtered and chilled or boiling hot, our water systems supply water à la carte direct from the kitchen tap – offering real innovations and unique features designed to save you time and money.